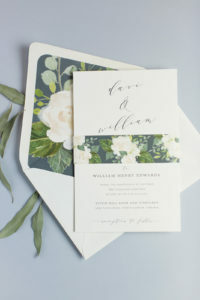 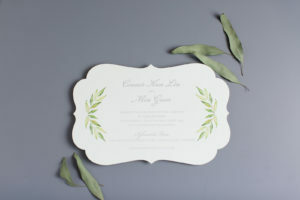 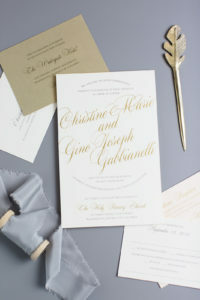 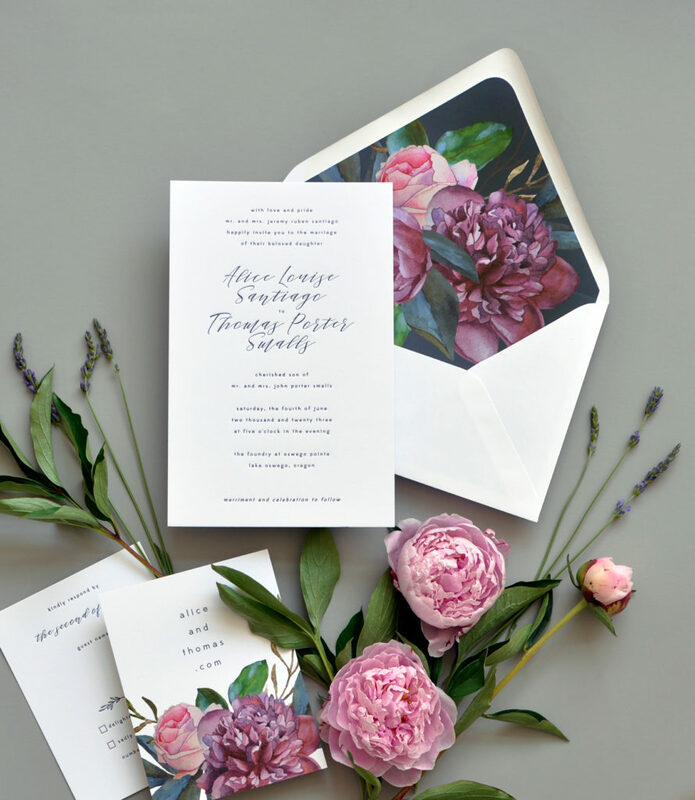 Beautiful letterpress wedding invitation is embellished by beautiful botanical art in dramatic jewel tone colors. 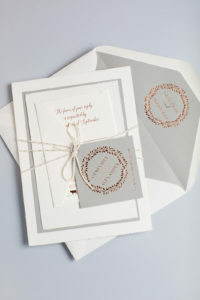 This 5-piece suite as pictured is $18.55 per set (in quantity of 100). 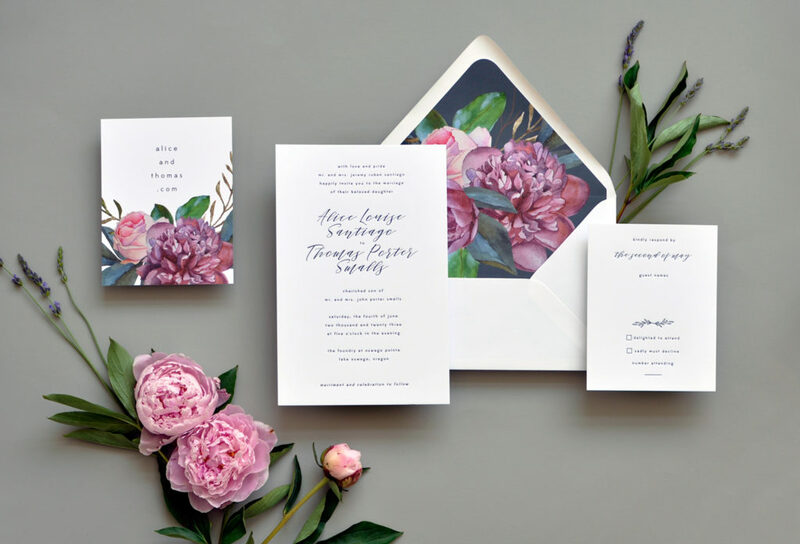 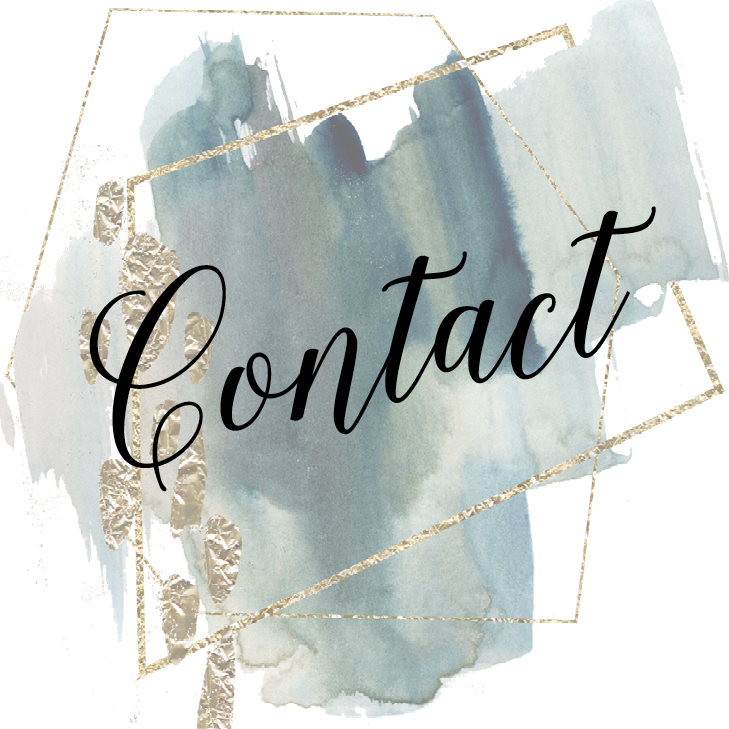 Optional variations include changing the size, corner shape, colors, print method (letterpress, foil, and flat digital available), envelope liner design, and more!